Dear Friends! We are looking for experienced Expat candidate for Operations Manager role. 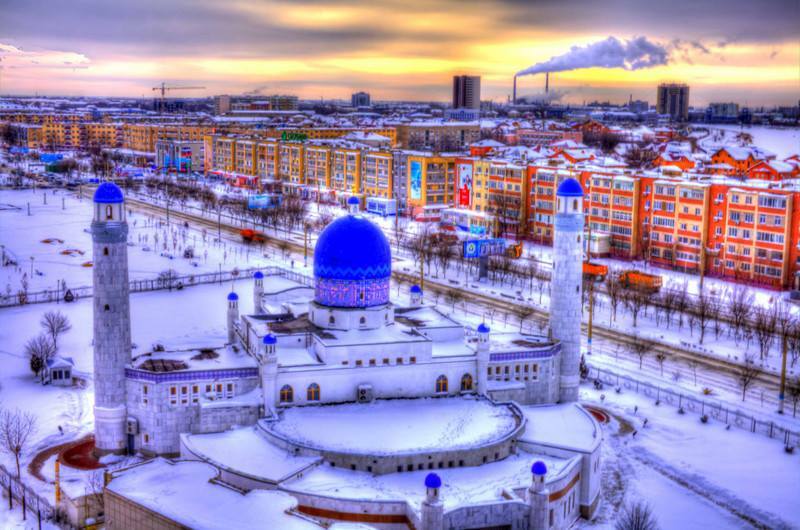 Atyrau based, Kazakhstan. Work pattern: 5/2 (days). Requirements: Educated to Higher National Certificate / Diploma (HNC / HND) or equivalent in a relevant engineering-based discipline. Minimum of 15-year-experience in Oil and Gas MRO (maintenance, repair and overhaul) service provision. Full understanding of the critical control tools of project management disciplines. A project execution background specifically associated with team building and personnel development. Familiarity with Profit and Loss data and accounts spread sheets. Sound knowledge of relevant engineering standards, requirements and procedures. Knowledge of Labor Laws pertaining to HR requirements. Possession of key competencies, including conflict management, business negotiation, organization and decision-making.